I like looking for little tips online on how I can improve the health of my skin and hair. And I don’t mean looking for which products to use or which fruit will make my hair magically fabulous. I mean tiny things and changes that one can make in their lives that will make a difference. They are all things I’ve just learnt from my hairdresser or from experience. So obviously I am in no way an expert. When you wash your hair, wash off the shampoo with lukewarm water and then wash off your conditioner with cold water. Or as cold as you can manage. It makes your hair shinier. Also remember that washing your hair with hot water is actually really bad for your hair. No matter how nice it feels. If you’re like me and you wash your face and hair while in the shower, then wash your face after washing your hair. This is a bit of a skin and hair tip really. Just think of this. After washing off the shampoo, you might get some of the dirt and grease that was in your hair on your face from washing it off. So wash your face after you’ve washed off the shampoo. I’m pretty sure everyone sometimes gets bored while drying their hair. I do too and once I started to read a book while drying and I ended up over-drying my hair and having really frizzy hair all day. So focus on the drying. It will save you a lot of heartache later on. Did you know that your hair is more brittle when it is wet? That is why many experts don’t recommend combing your hair immediately after a shower. So comb your hair out and detangle it before a shower and you will find that after the shower, your hair is slightly less tangled. If you really must detangle your hair when it is wet, use your fingers or a wide-toothed comb. Everyone knows that heat is bad for your hair. In fact you shouldn’t be using heat on your hair everyday (I’m talking about curling and straightening irons). However, blow-drying your hair is important and pretty much everyone has to do it. It’s unavoidable especially if you are going out. So I learnt that one way to minimise the heat used is to firstly not blow-dry your hair if you are not going out or doing anything that would require dry hair (And what would that be Cam?). So at night and on the weekends, I simply towel dry my hair such that it isn’t dripping wet then I let it air dry. I don’t know if this is the best way because my mom likes to nag at me about leaving my hair wet. But I think it’s a good way to reduce heat on your hair. Alternatively, you could buy a hair dryer that allows you to control the heat and things like that. Or use a heat protectant which I know nothing about anyway. My favourite thing about myself is my hair. I have extremely curly hair which used to be very unmanageable when I was younger. However, after my experimental times between ages 13-15 (straightening it, cutting it super short, letting it grow really long) I think I’ve found my style and I’ve more or less grown into my hair. So I have hair that goes just a little past my shoulders. I have a dip dye which has faded to a kind of golden colour. a) I am obviously no hair expert. 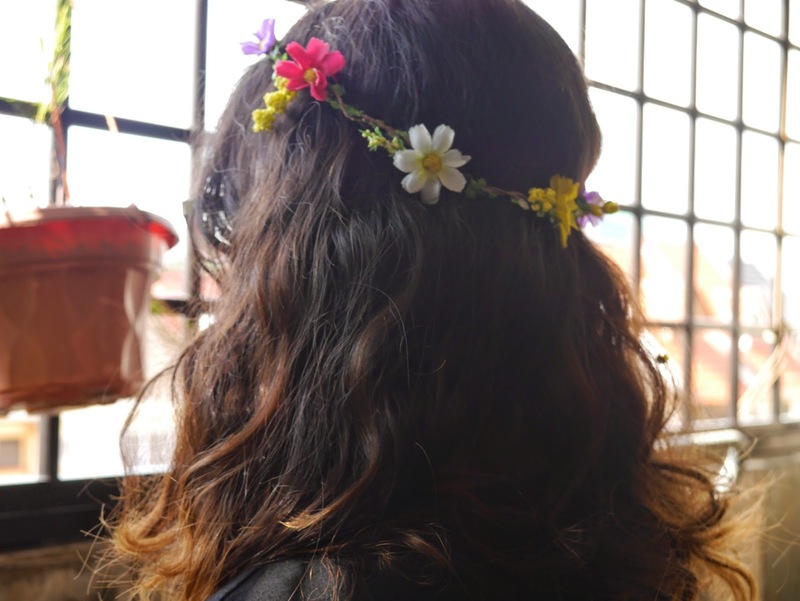 b) I don’t believe in spending hours on your hair daily. I think it’s so ridiculous that some people out there take hair care so seriously that they completely neglect their other responsibilities. I had a friend in secondary school who said she spends about an hour on her hair care daily and that her hair was more important then her school work. I mean are you serious? Last time I checked you can’t put ‘I have soft and shiny hair’ on a resume. But yes, my hair is my favourite part of my body (does that count as part of your body?) and I think it’s important to spend at least 10-15 minutes everyday making sure that you take good care of your hair. Just like it’s important to take care of your skin, you need to make sure that your hair is healthy and well kept because that does contribute greatly to how people perceive you as a whole. I’m really proud of this picture I took. So the first and most basic part of hair care is of course getting a good shampoo and conditioner and then establishing a regular routine for washing. 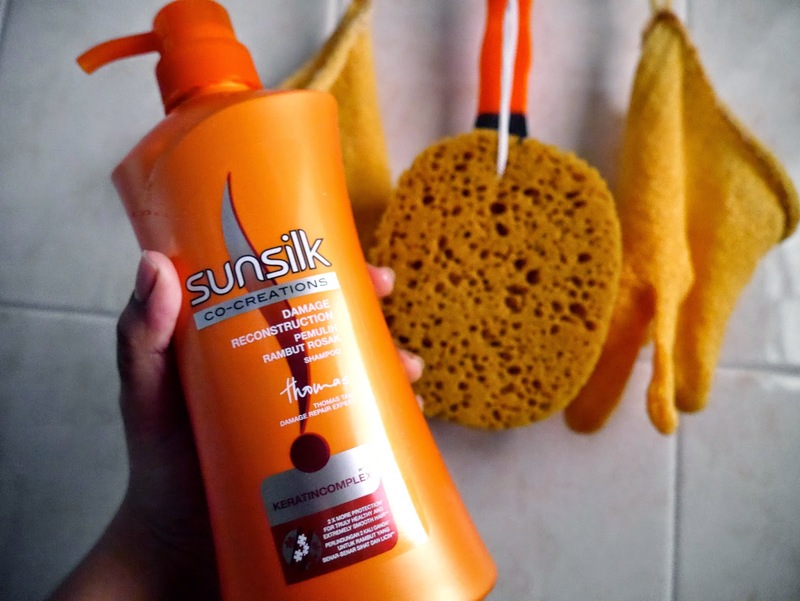 I use Sunsilk. I think it works very well with my hair and I love the fruity smell they all exude (ooh look at me trying to be all fancy). 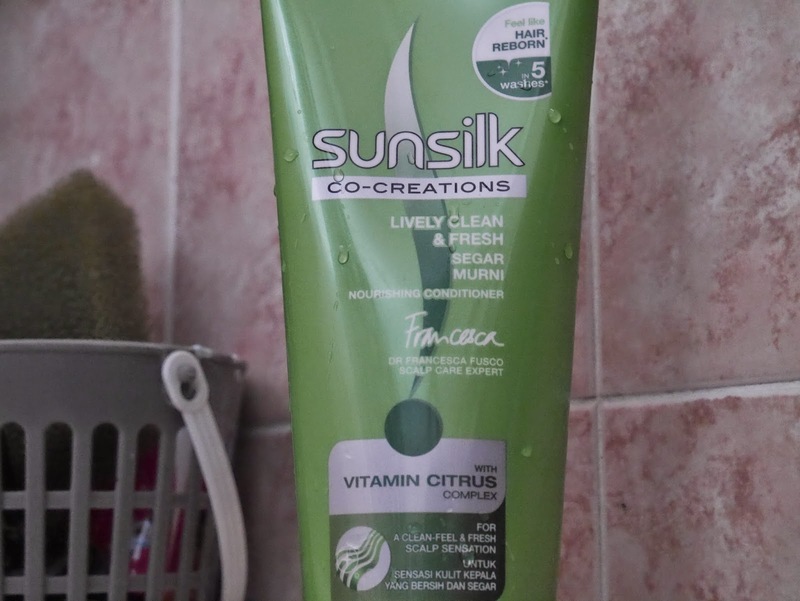 So I use the ‘Damage Reconstructing’ shampoo (Orange) and the ‘Lively Clean & Fresh’ Conditioner (Green). The reason why my shampoo and conditioner are from different ranges is simply because I like to vary the types I use so I get maximum benefits from a single hair wash. 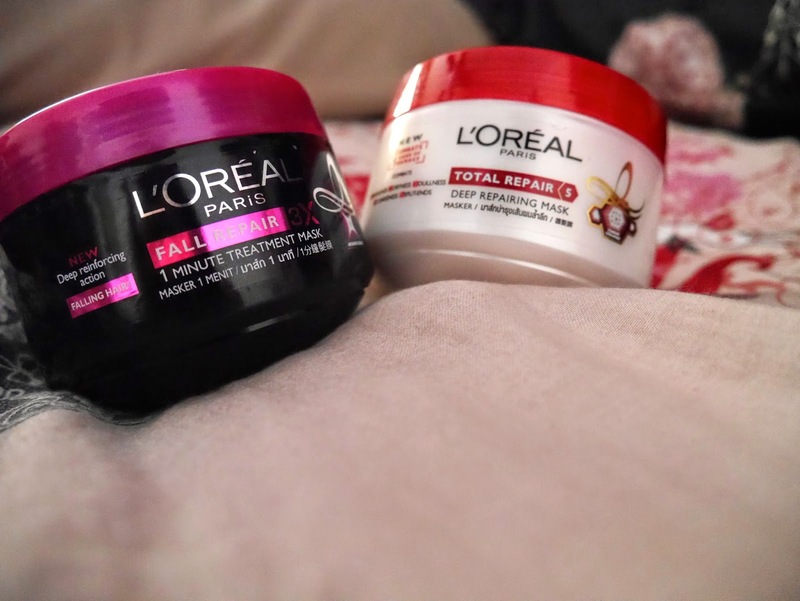 Using the same range for shampoo and conditioner means that for at least a month or two, you will be focusing on only one specific aspect of your hair and neglecting the rest. So try to mix them and vary your choices. Also, don’t wash your hair everyday. I have so many friends who tell me that they wash their hair everyday because their hair gets dirty and they can’t handle that. My hairdresser actually told me why that is so. Basically when you wash your hair, you are taking away a lot of the natural oils in your hair. so your scalp responds by producing more natural oil to compensate for the ones you washed away. Hence, your hair become greasier faster. It takes a bit of discipline but try washing your hair every other day for about a week. You should then be able to see that your hair can actually manage to stay clean and nice for at least 2 days. It takes time to ‘teach’ your hair to stay clean. I currently wash my hair every other day and on the days that I know I am not washing my hair, I will simply get my head wet under the shower because I don’t know. That’s just me. So shampoo and condition your hair about a maximum of once every other day. 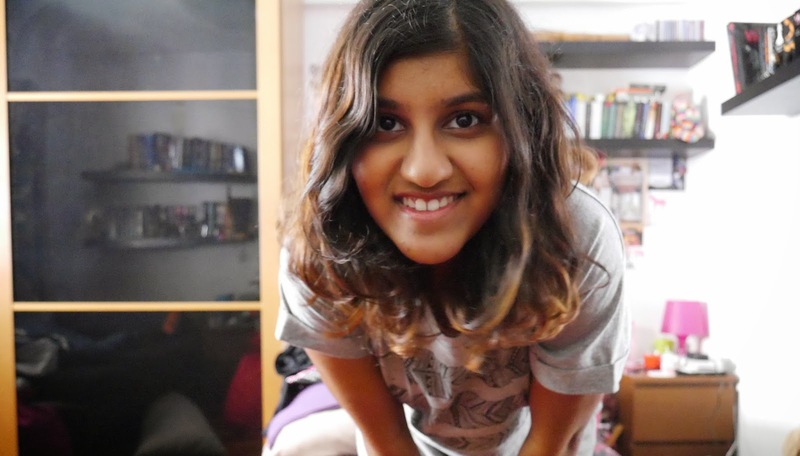 I recently discovered hair masks and learnt how to use them properly. I actually got these two in Bali last December where everything was dirt cheap. I honestly don’t know what possessed me to pick them up considering that at that time, I barely knew what a split-end was. But I did and I’m so glad I did. Over the holidays, I found my hair mask tubs and decided that it was time to start using them. So I did a bit of research (because let’s face it, I don’t know how to use a hair mask). So I learnt that you were supposed to apply the hair mask on freshly washed hair, leave it for two minutes and then wash it out. So I washed my hair and then dried it and then put the hair mask in. Then I washed it. It was ridiculously time consuming and I don’t think I even did it right because my hair was greasy and tangled after that. After that experience, I decided to try again (MUCH later on because I nearly swore off hair masks). But I used a different method. I put the hair mask in first and then got in the shower and washed my hair. It was SO MUCH BETTER. My hair turned out to be so soft and lovely and clean. I loved it. It’s more of a cream really. Secondly, take a small dollop of the mask (it really depends on how long your hair is. My slightly longer then shoulder length hair needs about 3 dollops in total. By the way, one dollop is about sightly bigger then the size of your finger). Then, work the mask into your hair. If you have oily roots, don’t apply the mask on your scalp. Focus on the mid section and the ends of your hair. 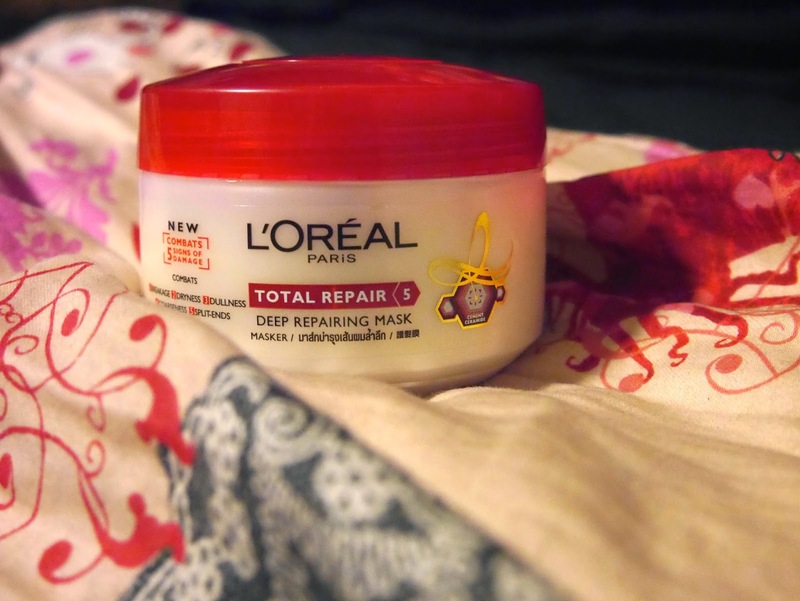 I tried applying it to my scalp the first time and it ended in disaster plus it gets kind of messy. Once you are done, you might find that your hair is a bit tangled and clumpy. What I like to do is to use a wide toothed comb to brush my hair. This will make washing your hair later much easier and it also helps to spread out the mask a bit more evenly through your hair. Wait for about 2 minutes. Then go ahead and wash your hair properly. By the time you are done conditioning, all remaining traces of the mask should be out of your hair. By the way, I have two tubs and each of them have different benefits. So since it was recommended online to do this twice a week, I use a alternate tubs for each use. I do this for the same reason why I use a different range of shampoo and conditioner. However, I understand that most normal people won’t spend money on two different tubs especially if you are trying this out for the first time. It’s a bit ridiculous. So unless you are in a place where things are dirt cheap (e.g. Bali) I would recommend just getting one. This is my favourite part of my hair routine. Applying hair serums! 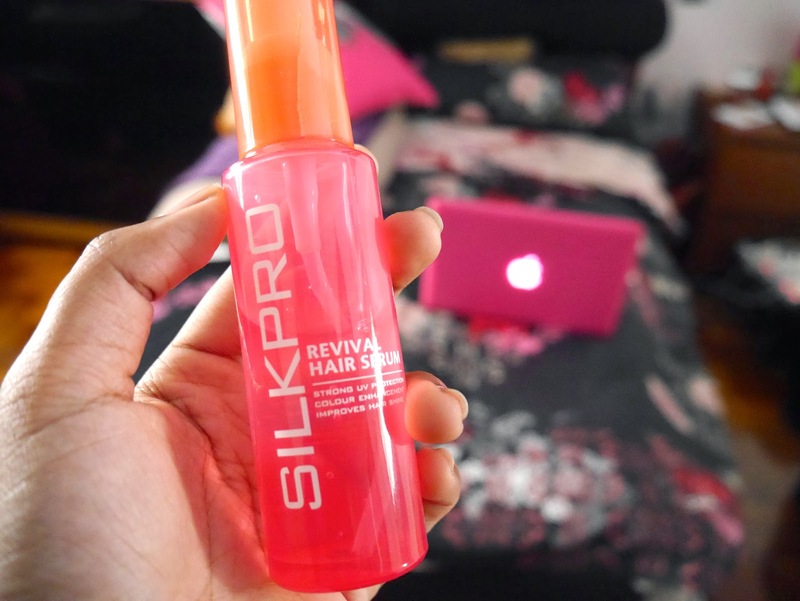 So I’ve mentioned the SilkPro hair serum I use in one of my favourites but I thought I would mention it again because it is something I use everyday and it works wonders. I simply use about 3 pumps and apply it to my ends and mid-section. 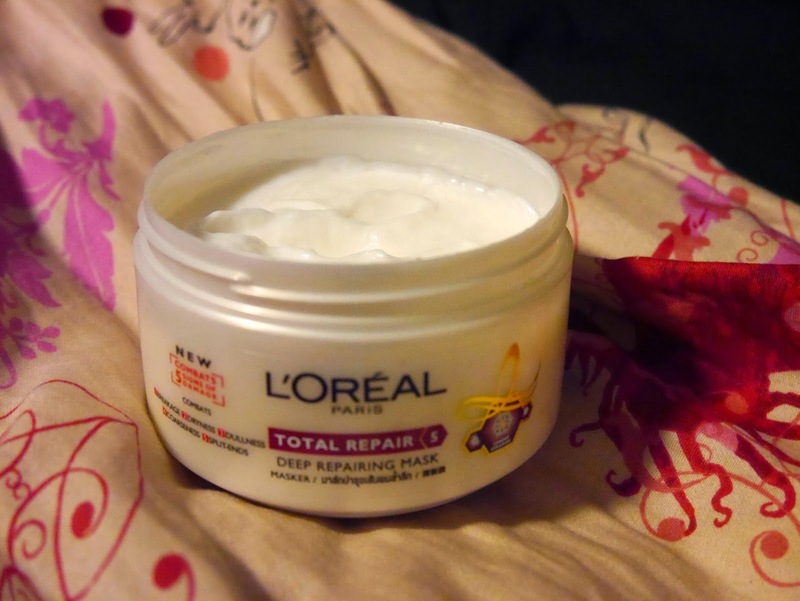 It really detangles my hair and makes it soft and nice and curlier. 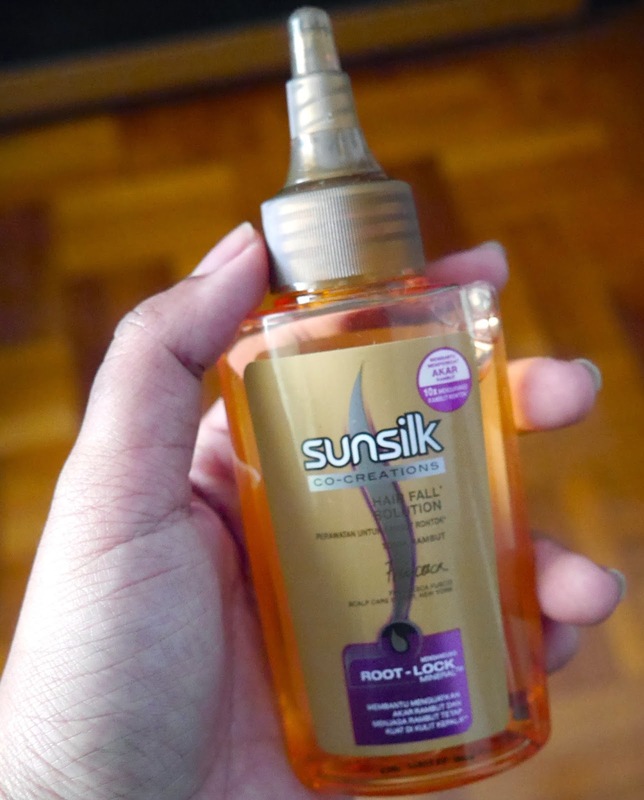 I also use this root-lock serum from Sunsilk. I got this as another random from Bali and I recently started using it. What you do is you simply apply it on your scalp and massage it in. It’s not oily or anything and it smells really lovely. I think it smells like green apples and it makes your hair really nice. Plus I’m guessing that it’s healthy for your hair too. I hope you enjoyed my hair routine. If you noticed, since I included a lot of instructions in this post, I decided to bold some of the key words and phrases so it will be easier for you to read and follow. Hi readers. I’m so tired. Wow. This morning, I used the nice natural light to take the photos for my September Item favourites and I attempted to to figure out Photoshop CS6 to edit them. I ended up making the pictures look worse I think so I just used iPhoto and left it at that. So I just finished putting in the pictures and tidying up the post. Finally, I published it. You can read it here. Or don’t. It’s your life. Tomorrow I will start with my music favourites post so keep an eye out for that. Today I did a lot of housework. I know. I know. Bring on the rain. Cam does not do housework. But I did today and now I’m so exhausted I could fall asleep at the keyboard I think. I got this cool owl globe today. I’ve named the owls. They are Fred, George, Emma and Ella. Fun fact: When I was younger, I dropped a snow globe in a shop and my mom was so furious with me. In fact the word furious does not do the situation justice. I remember that incident so clearly. The globe had very blue water in it with things that floated in it. It was a tourist item I think. I remember that I was so terrified of of my mom at that time and I remember she yelled at me in the shop and was about to leave me in the shopping mall. I remember thinking that perhaps I should just stay where I was and not follow her out because if she didn’t care if I was behind her or not, why should I? So I actually really hate snow globes more then anything because of that experience. 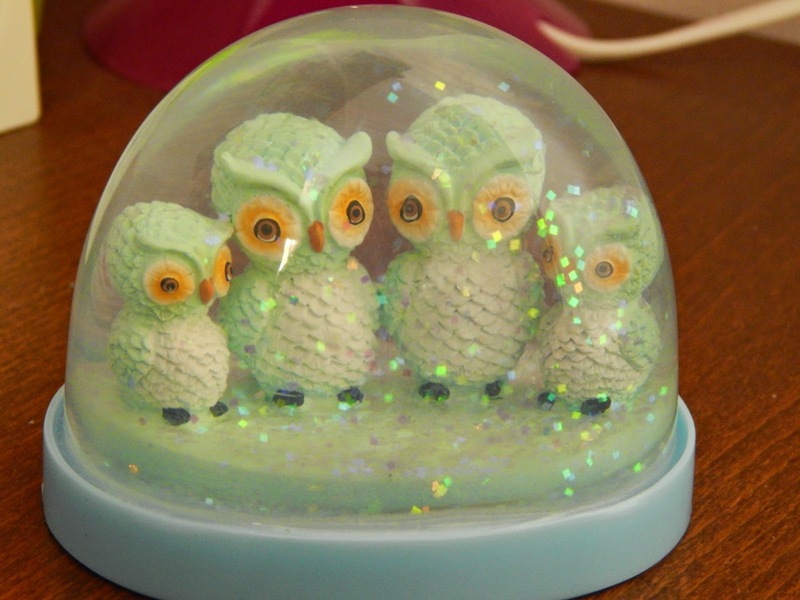 In fact, till today, I will never pick up a snow globe in a shop ever. But this one seems to be made out of plastic and not glass so as long as I don’t play around with it too much, everything should be fine. I really like it but to be perfectly honest, I’m terrified of it. Okay enough of that unexpected and unpleasant throwback. Features I get complimented on a lot. Hmm.. I don’t get compliments very often to be honest. Wow that’s sad. Okay. But I guess I get complimented on my hair mostly online. 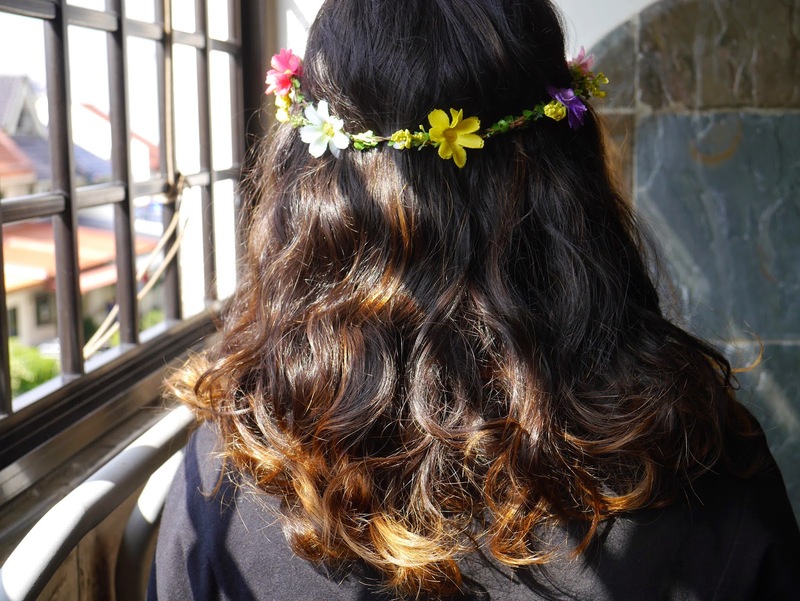 People who follow me on my Instagram say that I have ‘Elena’ hair. Personally I too think that my hair is my best feature. I mentioned yesterday that my hair used to be an absolute mess when I was a kid. I guess I’ve now grown into my hair. I currently love my curly hair. I guess people do too.